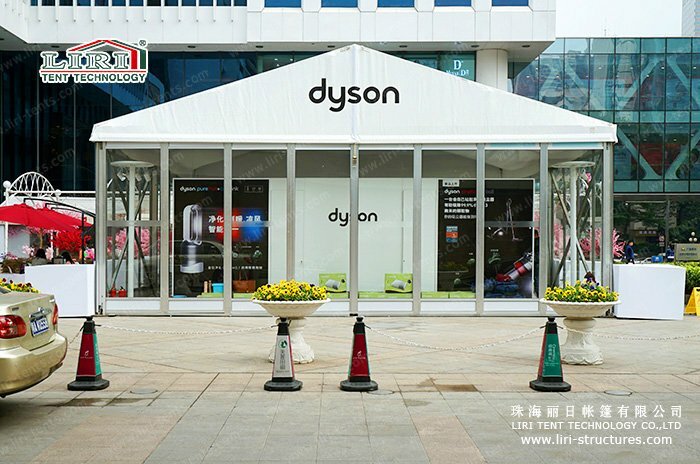 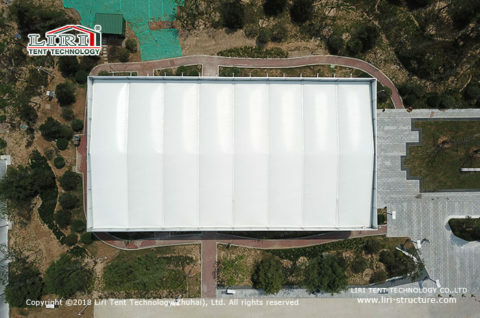 Not long ago, Liri built a highly efficient and distinctive temporary office building tent for a company. 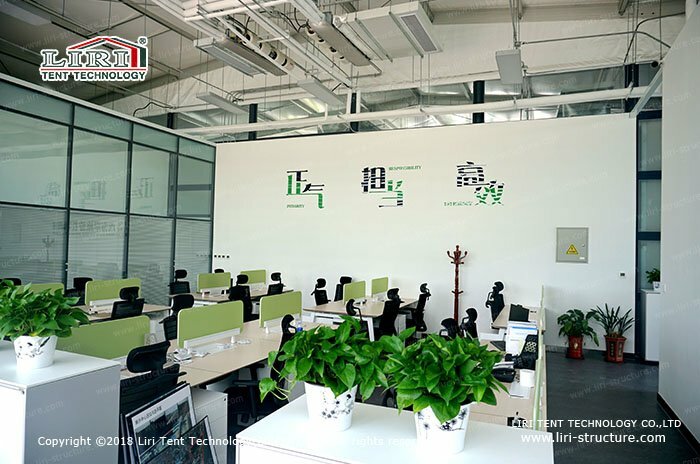 A good office environment not only improved the efficiency of work but also enhanced the unity of the company to a certain extent. 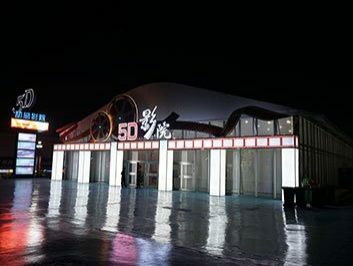 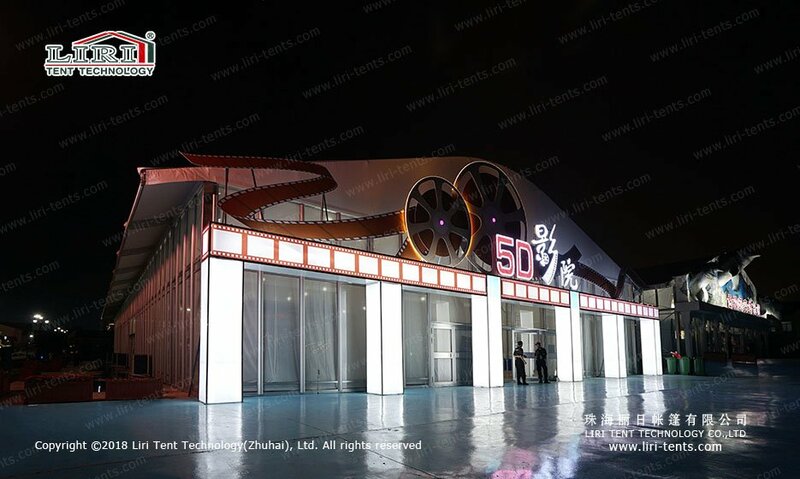 Therefore, at the beginning of the design, Liri’s technicians will carefully communicate with customers, satisfying customers’ needs for architectural styles as much as possible, and customize their own temporary office buildings, whether temporary or permanent, Liri can offer you the perfect solution. 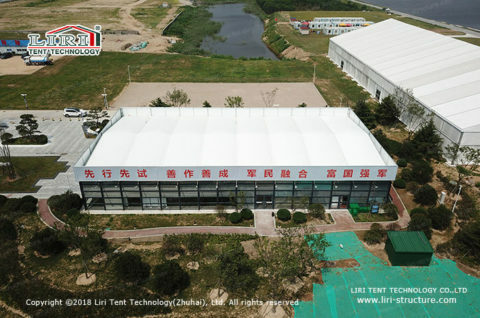 The reason why the tent is used for office is that it has three characteristics of temporary, flexible and movable. 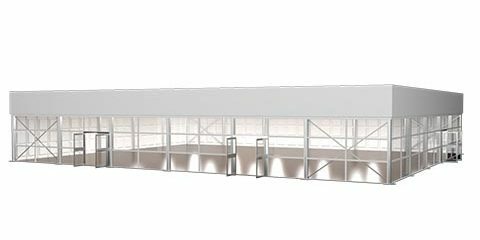 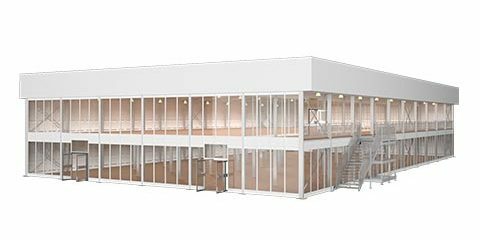 The building is not restricted by the site and can be set up and dismantle at any time, to meet the needs of different venues. Moreover, there is no poles support inside the tent, and 100% space utilization is very suitable for the office layout. 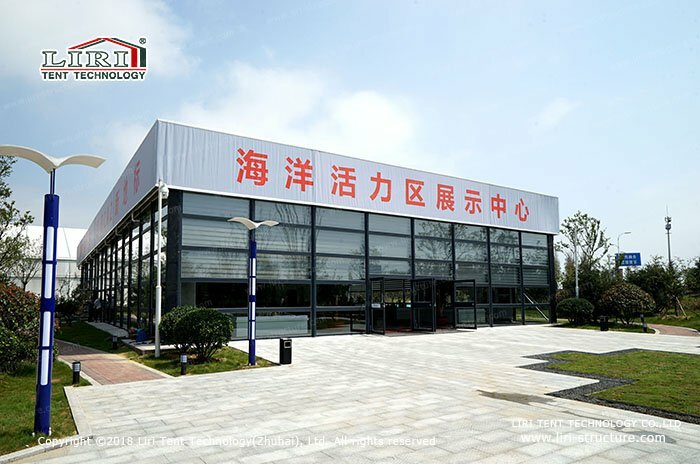 Unlike traditional buildings, temporary office buildings are not constructed of bricks, concrete, wood or any other traditional materials. Instead, they are made of an environmentally friendly aluminum alloy as the mainframe, which is lighter and more flexible. 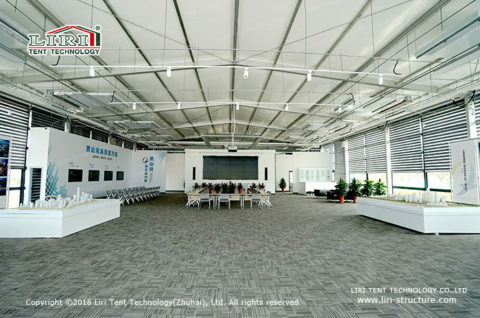 The wall around the office is made of glass walls, which has a good lighting effect so that the almost clear tent building is perfectly integrated into the scenery, it allows the employees in the office area can enjoy the beauty of the outdoors while working, and ease the work pressure. 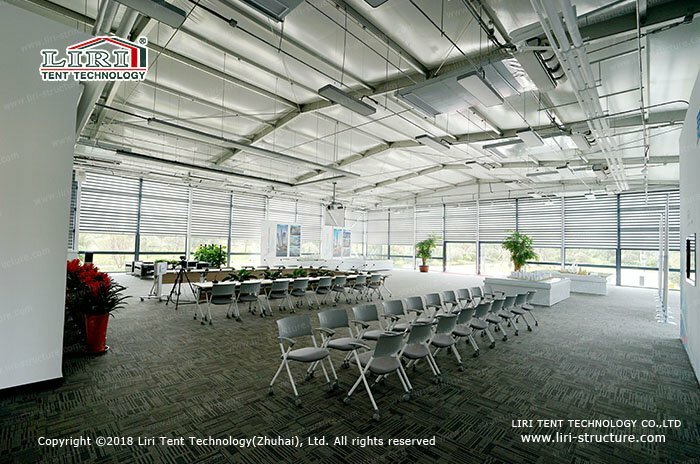 At the same time, natural lighting also has certain limitations, it is difficult to grasp the strength and weakness, but it can be installed with blinds for light intensity control. 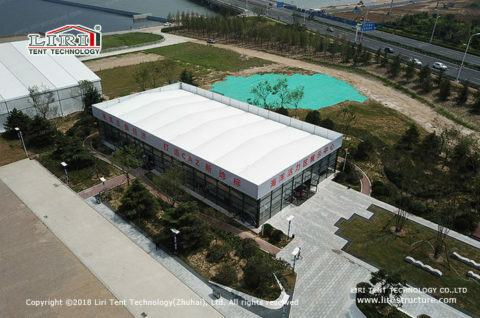 Of course, the temporary office buildings can be various types such as A-frame, curved, and multi-arched etc. 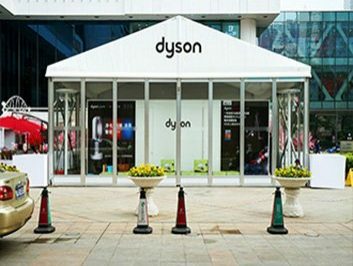 Moreover, advertising boards can be added to the office fabric buildings to allow customers to freely design the advertising. 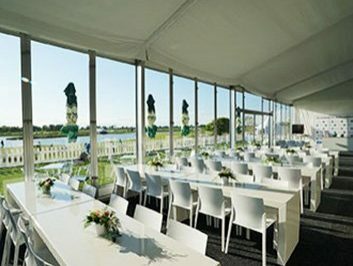 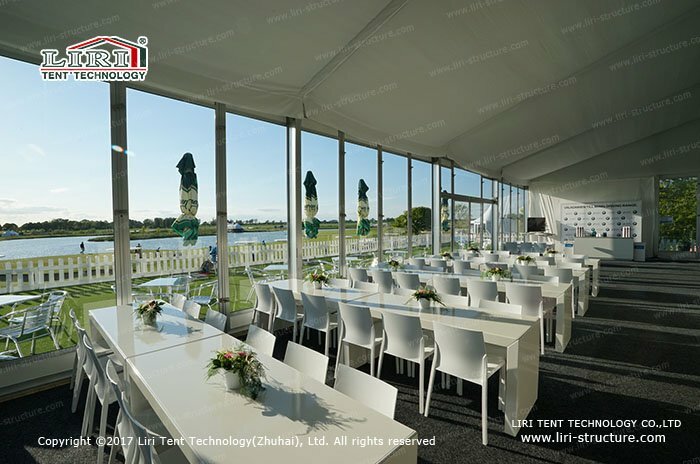 The interior of the tent is available in a variety of optional accessories, such as air conditioning, wooden flooring, tables and chairs, and chandeliers. 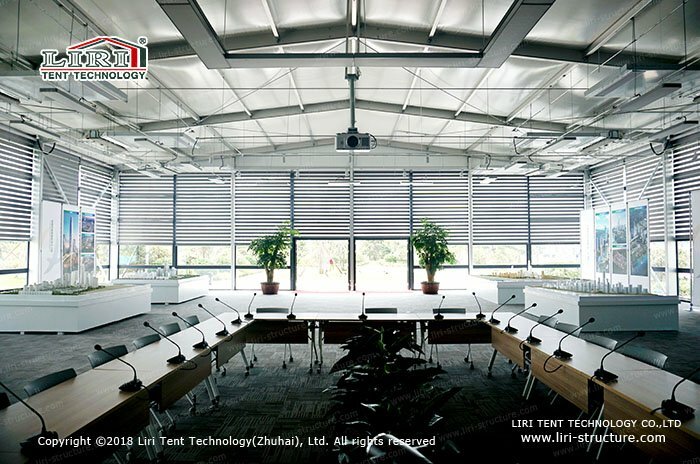 Temporary office buildings create a comfortable and stress-free working environment for you.